Our faith tradition is diverse and inclusive. We grew from the union of two radical Christian groups: the Universalists, who organized in 1793, and the Unitarians, who organized in 1825. 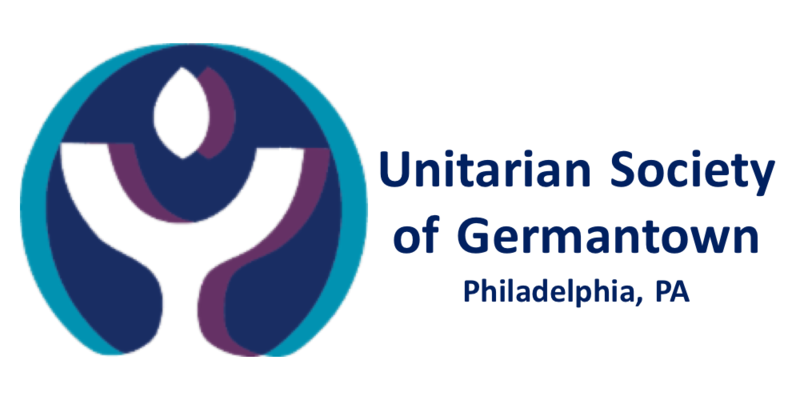 They joined to become the UUA in 1961. Both groups trace their roots in North America to the early Massachusetts settlers and the Framers of the Constitution. Across the globe, our legacy reaches back centuries to liberal religious pioneers in England, Poland, and Transylvania. Today, Unitarian Universalists share values of peace, love, and understanding. We are creators of positive change in people and in the world.